Used to prevent piston ring damage while inserting pistons into the cylinder head. 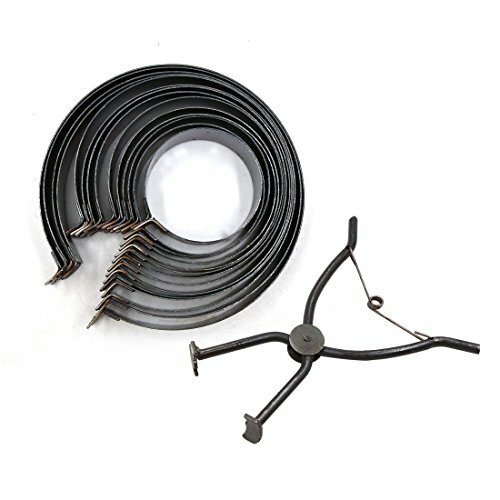 Tool supplied with four ring clamps ranging from 62-140mm diameter. Will fit most engine sizes. Tool set for compressing piston rings for cylinder installation. Clamp Dia. : 61-143mm / 2.4"-5.63"